Stop in the week of Valentine's Day for 14% off all things red; Feb. 13 - 15. 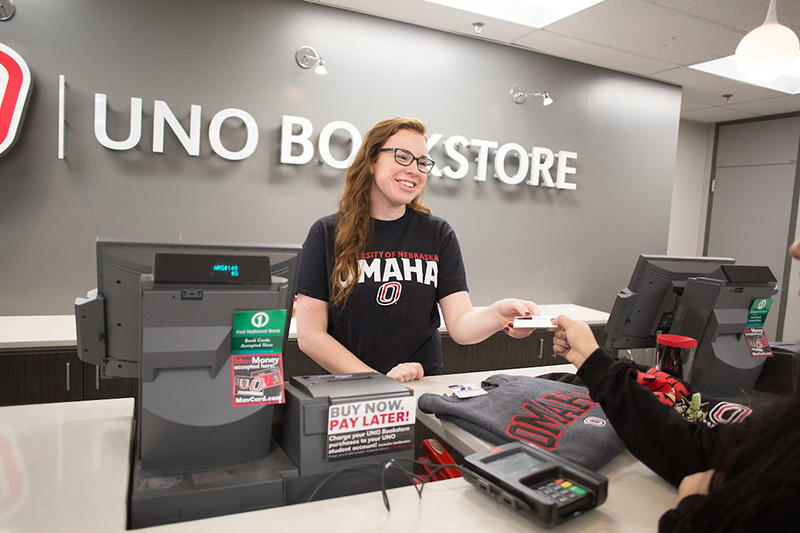 The UNO Bookstore wants to celebrate Valentine’s Day with you! Stop by the store between Wednesday, Feb. 13 – Friday, Feb. 15 to enjoy 14% off all things red! The sale is in-store only and does not apply to textbooks, computer hardware and regalia. For questions please contact Casandra Brindisi at cbrindisi@unomaha.edu.